Invited lecture: Vad gör 1,5 grader för skillnad egentligen? 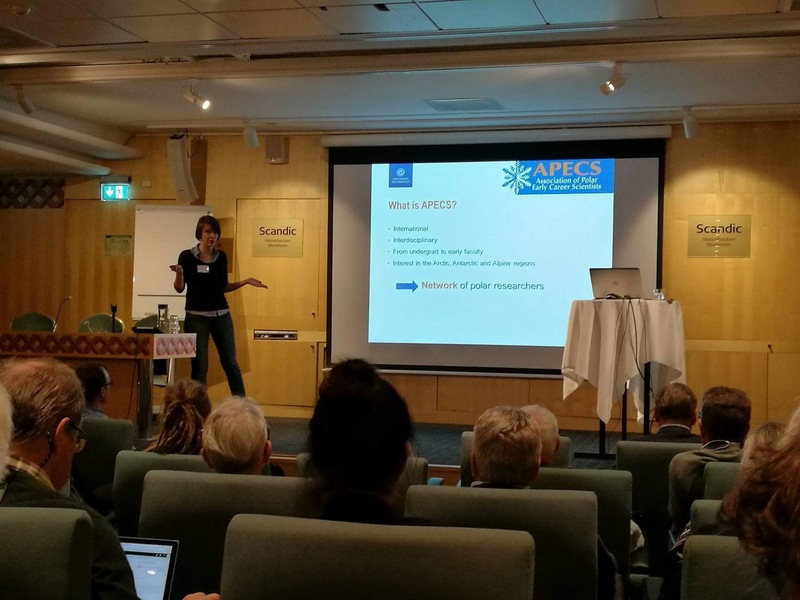 Talk: How can you all benefit from APECS Sweden? Talk: Report on the St Petersburg MOSAiC implementation workshop. Organised the APECS Sweden ‘mingle’, engaging all researchers into discussions about the future of Swedish polar research. Posters: “North Atlantic deep water formation and AMOC in CMIP5 models” and “Optimisation of sea surface current retrieval using a maximum cross correlation technique on sea surface temperature”. 8-12th April 2013, European Geophysical Union General Assembly, Vienna (Austria). 9-14th March 2013, Gordon Research Seminar and Conference on Polar Marine Sciences, Ventura (US). 12-14th Sept. 2012, UK Antarctic Science Conference, Cambridge (UK). 3-7th Sept. 2012, Challenger Conference, Norwich (UK). 12-14th June 2012, FRISP meeting, Utö (Sweden).